The latest issue of Monitor, the Constitution Unit’s regular newsletter, has been published today. The issue covers all of the major UK constitutional developments over the past four months, a period that has seen several rounds of Brexit talks, the introduction and second reading of the EU (Withdrawal) Bill, the publication of the Burns review on the size of the House of Lords, plus much else besides. The front page article is reproduced here. You can read the full issue at this link. The previous issue of Monitor was published just after the surprise result of the snap general election. The Prime Minister was back at the helm, but with a reduced number of MPs, and dependent on a confidence and supply arrangement with the Northern Ireland Democratic Unionist Party (DUP). We noted that the road ahead looked rocky. So it has proved to be – though Theresa May remains in post, and the real parliamentary showdowns seem still to come. The Prime Minister has been dealt an exceptionally difficult hand – managing legislation on Brexit of unprecedented constitutional complexity, alongside the fractious negotiations with the EU, while leading a divided party in a House of Commons in which she has no partisan majority. Over the summer, and particularly during the party conference season, her leadership was regularly questioned, but must gain some stability from the fact that few would really want to be in her shoes. Meanwhile, rumours suggest that she has used the threat of a Boris Johnson premiership to coax other EU leaders to the negotiating table. As discussed on pages 2–3, the official Brexit negotiations have made slow progress. Despite Theresa May’s attempted injection of momentum through her Florence speech in September, EU partners have not yet agreed to move on to ‘Phase II’ (i.e. post-Brexit trade arrangements), and a serious sticking point remains the so-called ‘divorce bill’. Partly as a consequence, the prospect of a ‘no deal’ outcome has increasingly been talked up. This is presented by some in the Conservative Party as a necessary negotiating strategy to get the EU-27 to give the UK what it wants, but others seem to view it with a degree of relish. Meanwhile, business groups appear to be increasingly concerned. One thing that remains little-known is the state of public opinion, and how that may develop. While the June 2016 referendum came up with a Leave result, today’s question of what Leave should mean is a good deal more complex. As such, it is not readily suited to opinion polling. 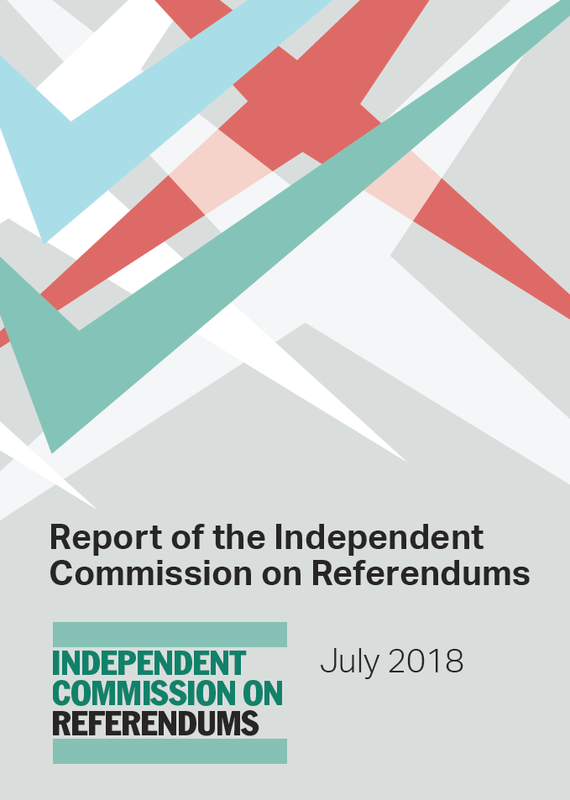 Here the results of the Citizens’ Assembly on Brexit, run by a team led from the Constitution Unit and funded by the ESRC (see page 15), can shed some useful light. Assembly members, who included more Leave than Remain supporters, expressed a preference for the kind of bespoke trade deal that the government says it is seeking. But members were very clear that if this cannot be achieved, a ‘no deal’ outcome was undesirable. They preferred that the UK remained a member of the Single Market and Customs Union to this. Politicians should reflect on such findings carefully, because boxing themselves in to no deal could prove electorally dangerous. The latest issue of Monitor, the Constitution Unit’s regular newsletter, has been published today. The issue covers all of the major UK constitutional developments over the past five months, a period that has included the unexpected general election result, the confidence and supply agreement between the Conservatives and DUP that followed, Nicola Sturgeon’s announcement of plans for a second referendum (later ‘reset’) and the beginning of Brexit negotiations, plus much else besides. The front page article is reproduced here. You can read the full issue at this link. Current British politics is rarely dull. Added to the unexpected result in the 2016 Brexit referendum and the subsequent Miller case regarding parliament’s role in the process (not to mention the Conservatives’ unexpected outright majority in 2015), we now have our second hung parliament in seven years, a resurgent Corbyn-led Labour Party, and a previously popular Prime Minister who appears to be on the ropes. All this following a general election that few expected, and that some even thought pretty much impossible under the 2011 Fixed-term Parliaments Act. Following the successful passage of the European Union (Notification of Withdrawal) Act, authorising the trigger of Article 50 (see page 4), Theresa May surprised almost everybody on 18 April by proposing a general election for 8 June. Having started with what looked like an unassailable lead in the polls, in an election where she sought to strengthen her hand in parliament during the Brexit negotiations, she managed instead to lose her slender Commons majority and was forced into a confidence and supply arrangement with Northern Ireland’s Democratic Unionist Party (DUP) (see page 6). Her authority within her own government is much diminished, and ministers have openly squabbled with each other over Brexit priorities. Meanwhile, Labour’s unexpected gains leave its previously fractious parliamentary party appearing suddenly united behind Jeremy Corbyn. The results were also a blow to Nicola Sturgeon, whose Scottish National Party (SNP) lost twelve seats to the Conservatives, six to Labour and three to the Liberal Democrats. Conservative leader Ruth Davidson (who spoke at a packed Constitution Unit event during the campaign) in contrast made a strong case for the Union and gained further stature and negotiating power. Sturgeon acknowledged on 27 June that she would have to put the campaign for a second Scottish independence referendum on hold for the time being (see page 11). The latest issue of Monitor, the Constitution Unit’s regular newsletter, has been published today. 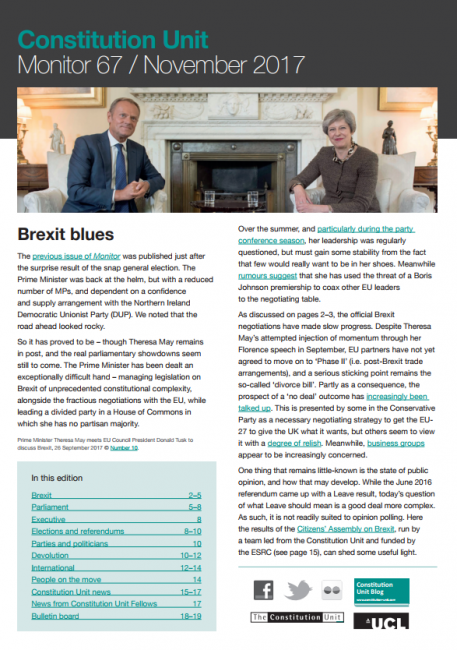 The issue covers all of the major UK constitutional developments over the past four months, a period that has included the High Court and Supreme Court rulings in the Article 50 case, the unveiling of Theresa May’s Brexit plan and the election of Donald Trump as President of the United States, plus much else besides. The front page article is reproduced here. You can read the full issue at this link. Politics remains fast-moving. 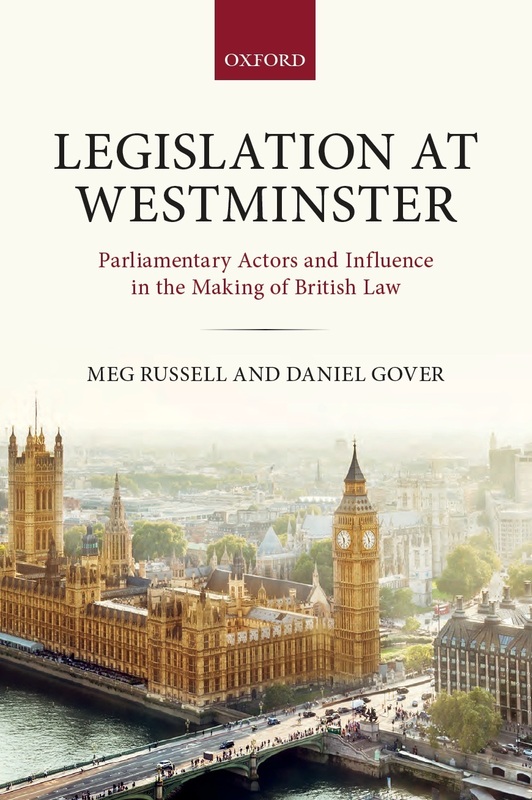 Its unexpected turns have raised fundamental questions about the constitutional order, in the UK and beyond – including the rightful place of voters, elected legislators, governments and judges in political decision-making – as well as the media’s role in questioning those decisions. Here, Brexit remains the dominant preoccupation. The previous issue of Monitor reported how ‘ministers have repeatedly insisted that they are in charge of the Brexit negotiations and that to reveal their hand to parliament in advance would weaken their negotiating position’. A lot has changed since then. Following rulings by the High Court on 3 November, and Supreme Court on 24 January, ministers had to accept that they require parliamentary approval to trigger Article 50; at the time of writing, the European Union (Notification of Withdrawal) Bill has now passed through the Commons and awaits scrutiny in the Lords (see page 3). Even before the bill’s introduction, the government had conceded (in December) that its Brexit plan would be published prior to triggering Article 50, and (in January) that this would include a white paper – commitments necessary in order to see off potential Commons defeats. With help from the courts, parliament has rediscovered some of its teeth. The latest issue of Monitor, the Constitution Unit’s regular newsletter, has been published today. 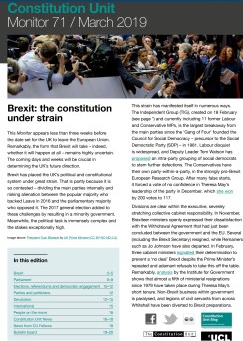 The issue covers all of the major UK constitutional developments over the past four months, a period of major political and constitutional upheaval following the EU referendum result on 23 June. Unsurprisingly Brexit and its implications feature prominently. The front page article is reproduced here. You can read the full issue at this link. The months since the previous issue of Monitor was published on 9 June have been the most dramatic in post-war UK political history. The unexpected victory for Leave in the referendum on the UK’s EU membership sent shockwaves throughout the political system. Within three weeks of that vote, David Cameron had left Downing Street and been replaced as Prime Minister by Theresa May. Three quarters of Labour MPs had voted no confidence in their leader, Jere my Corbyn – and yet he sat tight, in open defiance of the traditional norms of parliamentary democracy. 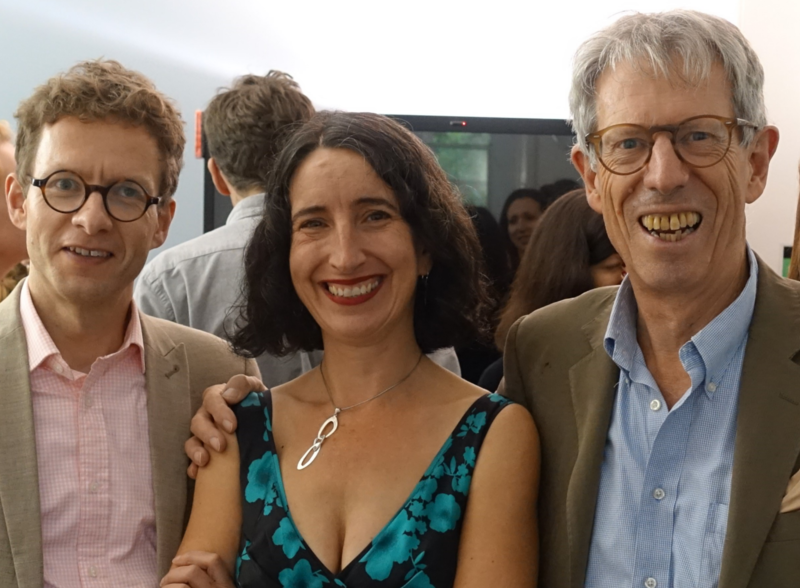 UKIP and the Green Party had both also entered leadership contests. Nicola Sturgeon had declared that a second referendum on Scottish independence was now ‘highly likely’. Much of this issue of Monitor deals with the aftermath of the Brexit vote, including its implications for Westminster (see pages 2–3), Whitehall (page 6), the devolved administrations (page 10–11) and the EU (page 13). We also explore ongoing debates regarding the conduct of the referendum itself (pages 7–8). This introduction draws out five major constitutional themes. First, the referendum and its aftermath demonstrate that popular sovereignty, not parliamentary sovereignty, is now the central principle of the UK constitution. The doctrine that parliament is the ultimate sovereign power in the UK (or, at least, in England – Scottish nationalists discern a different heritage north of the border) was asserted by the nineteenth-century constitutional theorist A. V. Dicey. 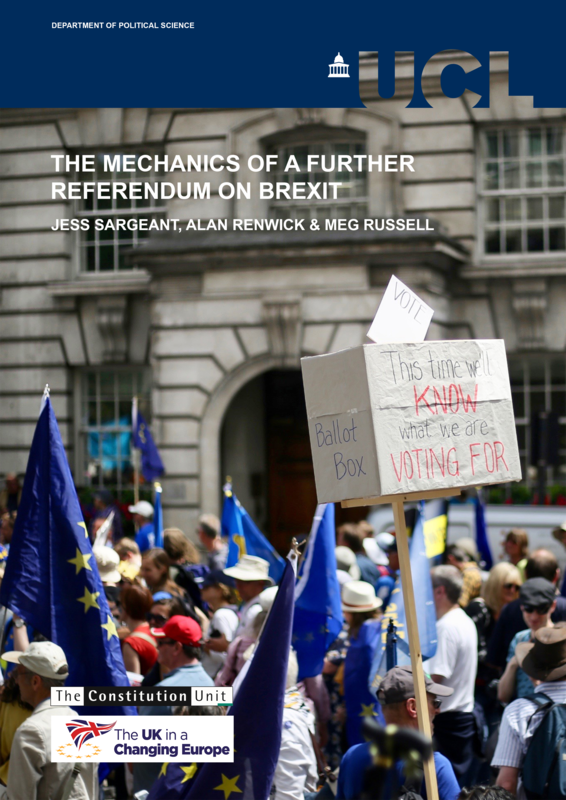 The emergence of referendums since the 1970s had eroded that principle. The referendum in June, however, was the first in which the popular vote went against the clear will of the majority in the House of Commons. That most MPs feel bound to accept that decision shows where ultimate power in UK politics actually lies. There has been great debate over the summer as to whether parliamentary approval is needed to trigger Article 50 of the Lisbon Treaty and begin formal talks on Brexit (see page 12). But this has been something of a sideshow: even if the courts deem that parliament’s consent is needed, it is all but certain to be granted.